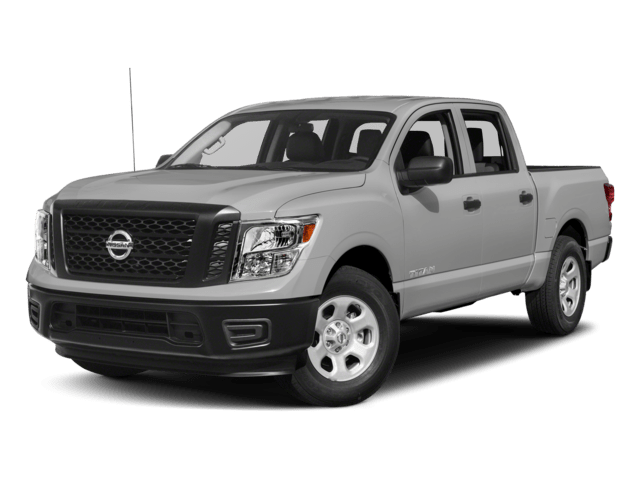 The 2018 Nissan Titan starts at $30,030 and offers exceptional capabilities, including excellent horsepower ratings, plenty of torque to get the job done, and Nissan tech like NissanConnect. You can save even more with our exclusive Titan discounts near Bonney Lake. The 2018 Toyota Tundra starts at $31,120. The 2018 Nissan Titan makes itself useful with crew cab towing capabilities up to 9,400 lbs. Coupled with one of the best truck limited warranties, you’ll have the confidence you need to handle the long haul. 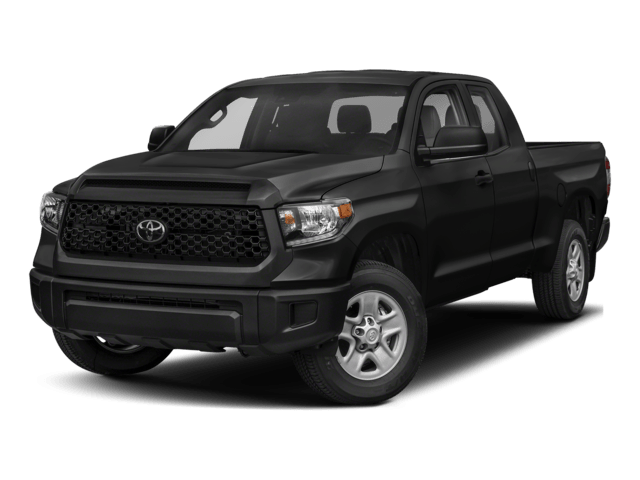 The 2018 Toyota Tundra offers a 5.7L V8 engine that can deliver up to 10,000 lbs. of towing capabilities. In its Crew Cab configuration, the Nissan Titan offers a 5.6L DOHC 32-valve V8 engine that can deliver 390 hp and 394 lb-ft of torque. Comparatively, the Toyota Tundra offers a 5.7L DOHC 32-valve V8 engine that delivers 381 hp and 401 lb-ft of torque.